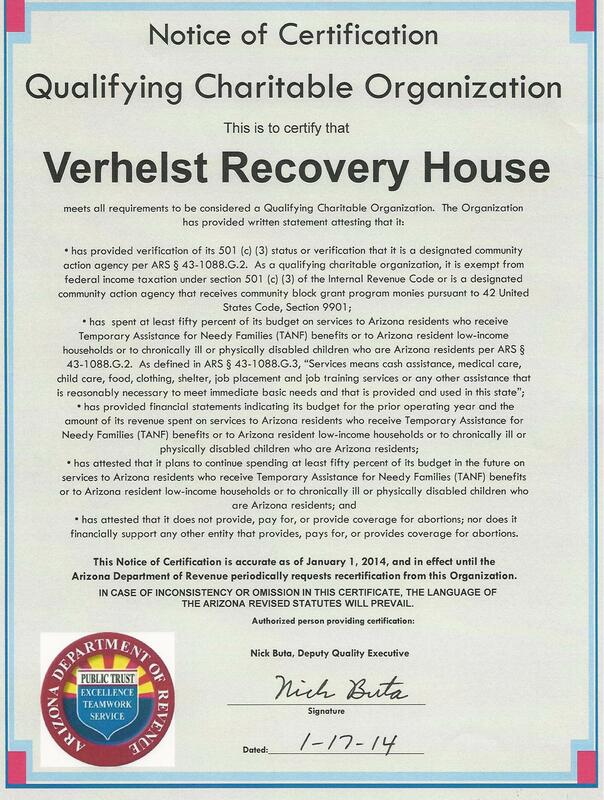 TheVerhelst Recovery House, located in Bisbee, Arizona, offers a 6 month residential program helping men learn how to live without alcohol or drugs. 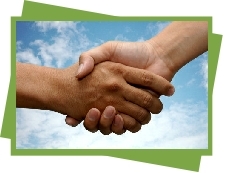 Recovery is guided through a 12-Step meeting program and setting of personal goals. Clients will have the opportunity to work out in the community to support themselves while in the program. Clients also have opportunities for personal growth through various life skills classes. The goal of the program is to help our clients prepare themselves to return as responsible and productive members of society.